Meteor House » Get The Worlds of Philip José Farmer 3 Signed! 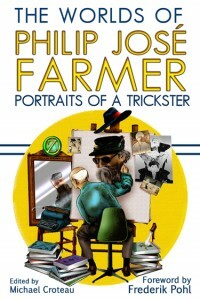 Get The Worlds of Philip José Farmer 3 Signed! Great news Farmer fans and book collectors! 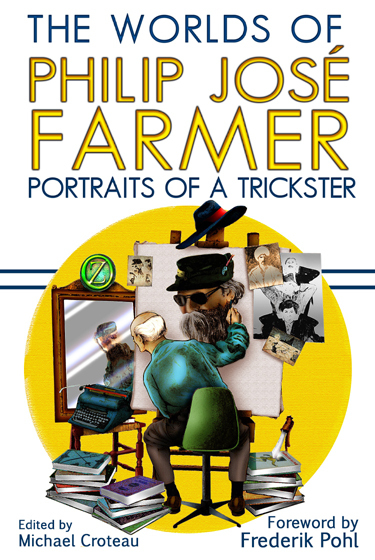 Since there will be at least four contributors to The Worlds of Philip José Farmer 3 in Columbus OH, on August 9 -12 for FarmerCon VII, we are having a mass book signing. We did this with volume 1 back in 2010. While it was a bit of a logistical nightmare hauling the books cross country to get four people to sign about one hundred copies, so many people have asked if we are doing this for volume 3, we have decided it is worth the effort. Looking back now, we’re certainly glad we did it with volume 1. As of today editor Michael Croteau, along with writers Win Scott Eckert, Rick Lai, and Heidi Ruby Miller will be on hand to sign as many copies as needed. Other contributors have been contacted to see if they can make the trip to FarmerCon and join the fun, so there could be more than four signatures. There is no charge to get your book signed. If you want your copy signed, simply place a note saying “please have my book signed” when you order through paypal. However, you must order no later than August 6th. If you have already ordered, simply email sales @ meteorhousepress.com and ask for your copy to be signed. Comments Off on Get The Worlds of Philip José Farmer 3 Signed!